Many visitors to Malta have been taken by surprise by the collection of engravings and woodcuts by Albrecht Dürer in the Mdina Cathedral Museum. The extent and range of the prints, and the quality of many of the individual impressions, especially of the woodcuts, are indeed overwhelming. 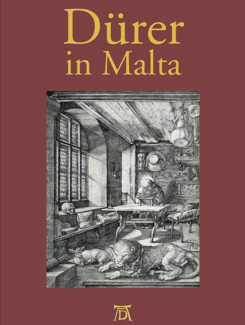 The publication of Dürer in Malta marks the 50th anniversary of the opening of the Mdina Cathedral Museum and celebrates the Dürer collection which is now exhibited in one of the Museum’s redecorated halls. The book also includes other German prints in the Museum’s reserve collection by Dürer’s contemporary artists, including Schäufelein, Beham, and Baldung Grien . The book is written by Rev Fr John Azzopardi, former curator of the Mdina Museum, who has concentrated his study and research on the acquisition and provenance of the Museum’s German print collection. The book includes a comprehensive catalogue of the German print collection at the Museum. 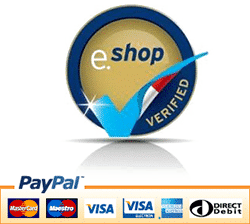 The catalogue section has been updated by Joe P. Borg and include not only technical specifications but information based on research carried out in recent years together with a catalogue entry on each engraving. Furthermore, the prints are now listed for the first time, in a chronological sequence in context to Dürer’s collections world wide. Photography of the engravings has been purposely taken for this book. 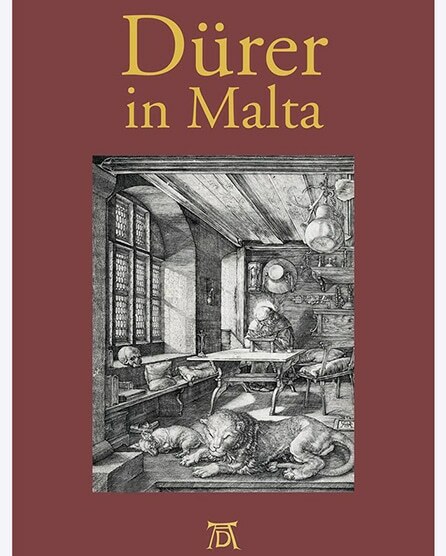 This publication is a welcome addition to the bibliography on the Mdina Cathedral Museum’s Dürer Collection and should inspire further initiatives for more research on the Museum’s collection of prints and Old Master Drawings.